The Sanford Backpack Program’s annual fundraiser, the Chocolate Benefit Spectacular is coming up on Saturday February 2nd. This chocolate extravaganza is yet another testament to the great things the Sanford community can make happen with the support of our schools, local businesses and organizations, a lot of volunteers, and the great folks that come out to attend our event. There are only about 85 tickets left so don’t delay in getting yours. They can be purchased online https://www.eventbrite.com/e/2019-chocolate-benefit-spectacular-tickets-52354224896 , or in person at Troiano & Hanselmann at 1068 Main Street, Monday through Thursday 9am – 4pm. 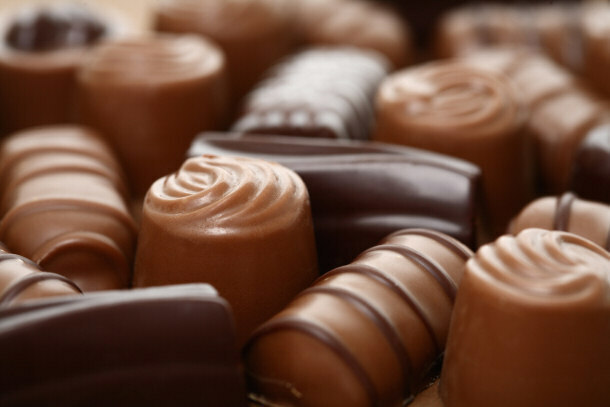 Your ticket will get YOU decadent bite-sized treats from fifteen local Chocolatiers including local bakeries, chocolate artists, and even our very own PTAs! You will also be able to enjoy live music, a cash bar by Third Alarm Diner, raffles, silent and live auctions, a fun necklace game, and great company for the evening! Your ticket will get the Sanford Backpack Program food to fill five backpacks or help purchase 125 pounds of produce so that Sanford children have access to food over the weekend when they can't rely on school meals.